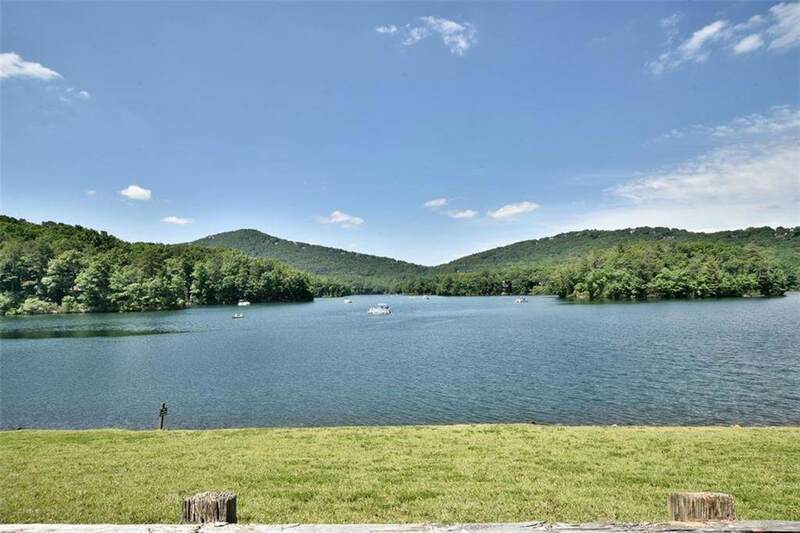 LAKE FRONT HOME SITE ON LAKE PETIT IN BEAUTIFUL BIG CANOE. 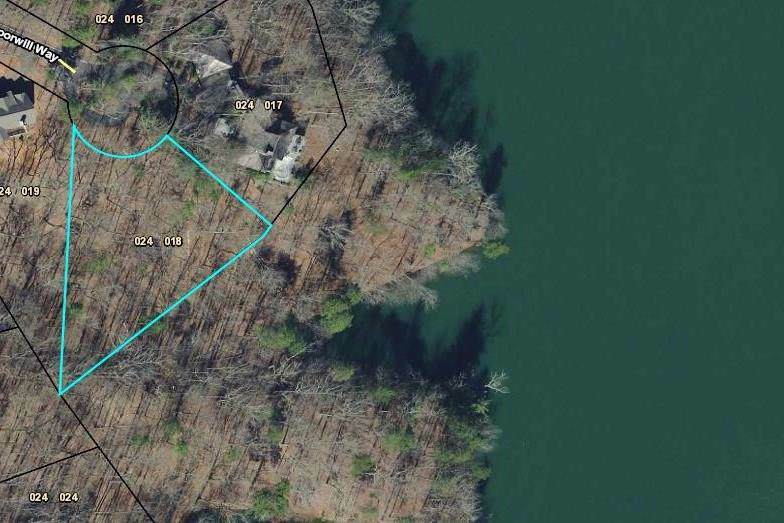 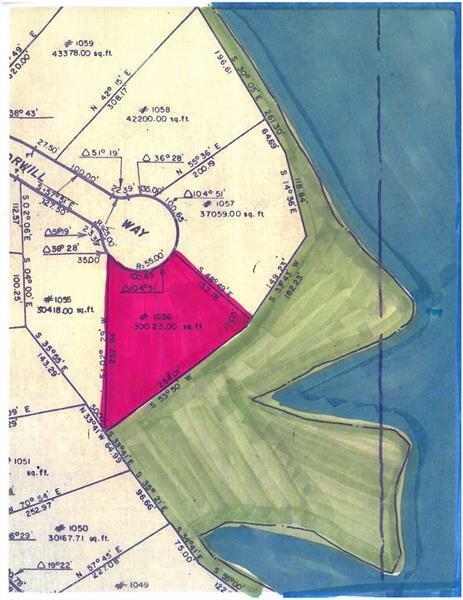 A RARE OFFERING TO BUILD YOUR DREAM HOME ON THE SHORELINE OF LAKE PETIT. 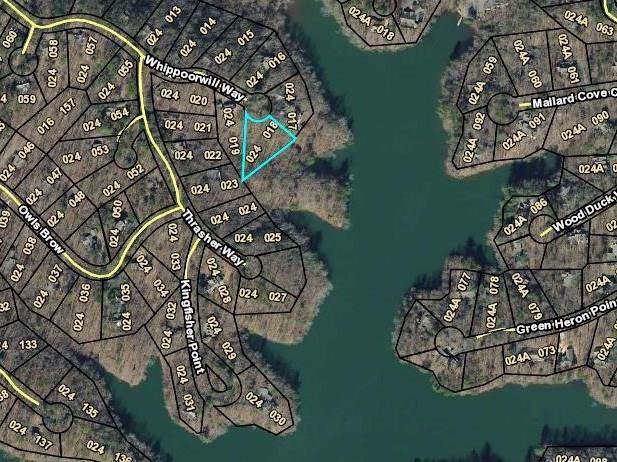 HOME SITE IS PRICED TO SELL.